I’m sure many of you are wondering why I am listing and photographing churchyards that are still active and in good condition. The answer very simply is that if I’m going to tackle such an undertaking, that I want to make sure that EVERY burial site in the county is accounted for. For future records. These churches and churchyards may still be in use and still accepting new… residents, but that may not always be the case. There are several locations around the county where a church once stood but burned down, was lost to storms, or was otherwise destroyed and never rebuilt. 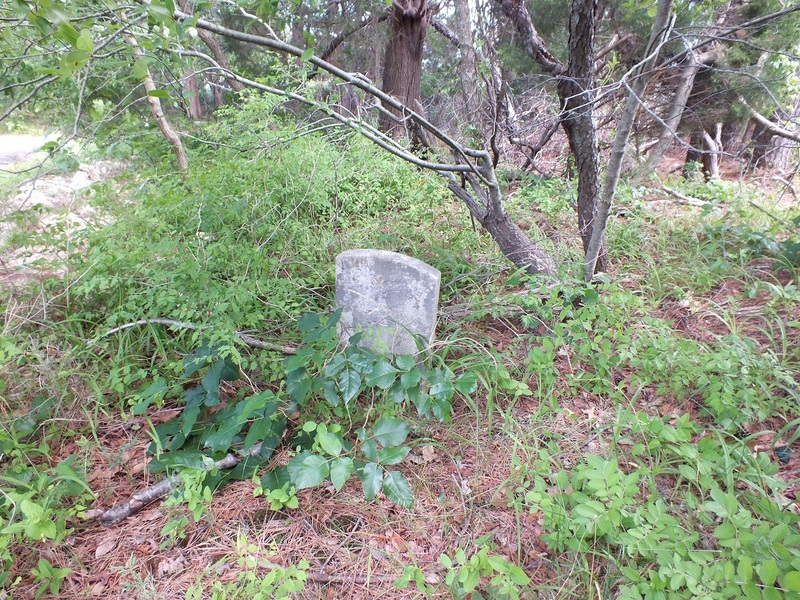 The grave sites however are still located on these properties. The graveyards that are part of a still active church are some of the luckiest in the county as they are well maintained and cared for. The ones where the church is no longer standing could stand some extra attention. When photographing one location there was quite a bit of garbage around the property and the woodlands were encroaching and would benefit from a trim. If I had the supplies I would have attempted some of the clean-up myself the day I visited, but sadly I was unprepared. 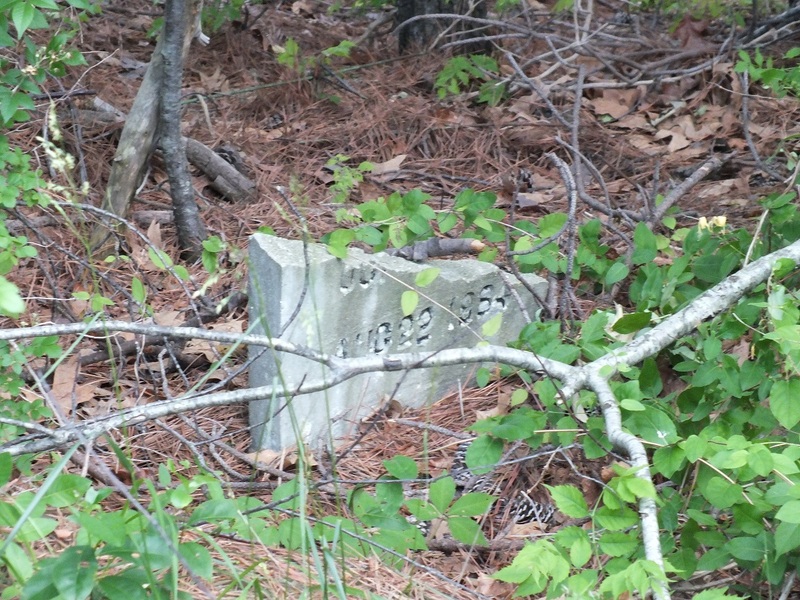 My next step is locating the caretakers of these properties as I go along and perhaps helping them to organize volunteers to clean up the graveyards. If you are, or you know who the responsible parties are, please email us at dorchestergraves@gmail.com and perhaps we can work out some volunteer cleanup activities.